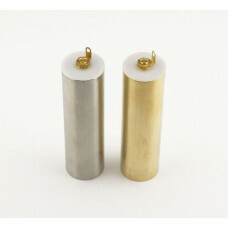 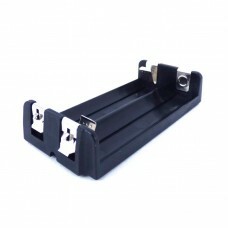 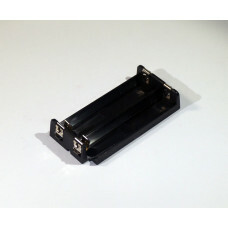 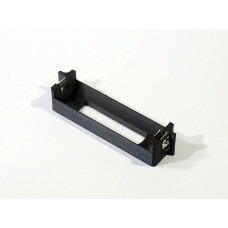 A generic 1x18650 battery sled..
18650 battery tube for use with resin or wood projects.Diameter: 21mmLength: 79mm.. 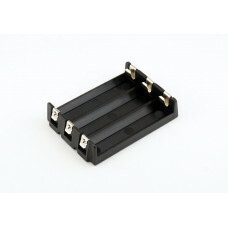 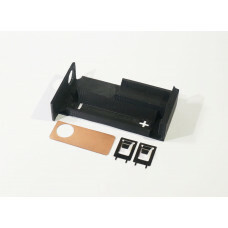 The "IM2x18650" injection molded battery sled from MosMax, the best 2x18650 battery sled available f.. 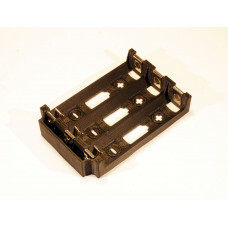 The "IM2x20700" injection molded battery sled from MosMax, the best 2x20700 battery sled available f..
Dual 26650 Battery Sled for Hammond 1590B enclosure, uses the 209 and 228 battery contactsBottom of .. 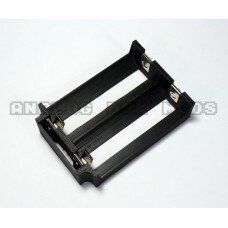 The "IM3x18650" injection molded battery sled from MosMax, the best 3x18650 battery sled available f..
3x 18650 3D Printed Battery Sled for Hammond 1590B enclosure.Bottom of the sled has a protective bar.. 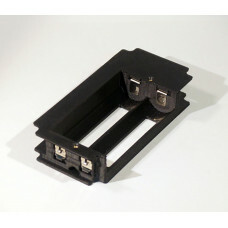 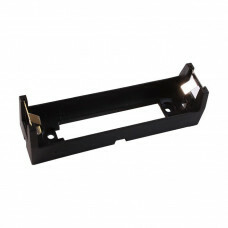 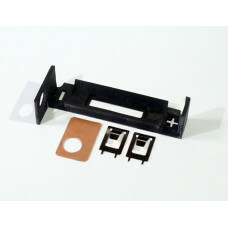 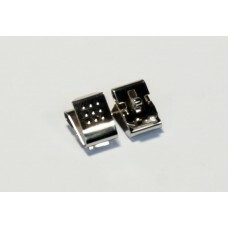 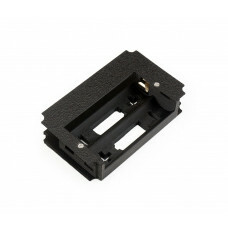 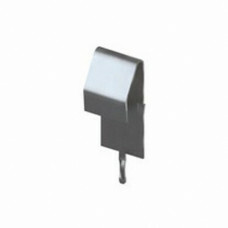 The Keystone 204 negative battery contact, smaller than the similar 209 contact. 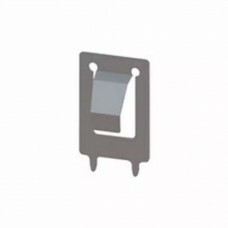 Fits the ..